Looking for Structural Oak Beams? 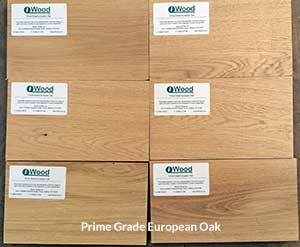 The oak on this page is kiln-dried up to 100mm x 230mm (in Prime Quality). What is Cut to Size Oak? Cut to Size Oak, also known as Sawn to Size Oak, is kiln-dried for minimum moisture-movement and provides you with timber in a range of fixed thicknesses, with you specifying the widths and lengths you'd like. Your timber is provided slightly over-length to cut down as required. Basically, you will receive a bespoke pack of timber in sizes convenient to your specific project ready for you to work on further and finish yourself. Because of this, Cut to Size Oak is provided with a rough sawn surface, unlike our Planed Oak, which is provided as a finished product, planed smooth to your exact sizes. 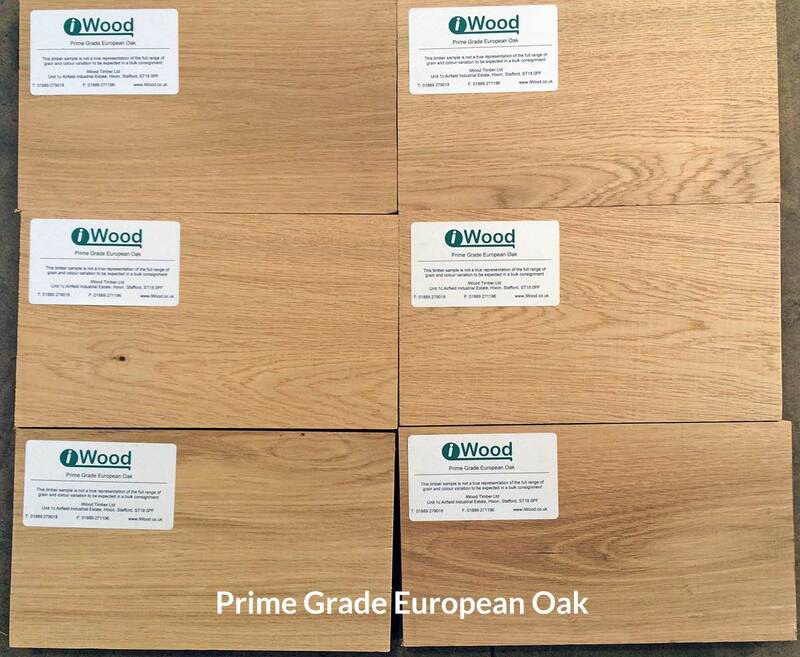 Prime Grade is the highest quality, cleanest, most knot-free oak that we can select. Where there are knots they will only be tiny. This gives the grade a more uniform, modern appearance than the light character. Light Character grade has some knots but no large dead knots. As the name suggests, this grade has more "character", with some people preferring the appearance of knots, which gives a more 'traditional' look. What Sizes Of Cut to Size Oak Can you Supply? If you will be planing the oak, allow for 6mm on your selected thickness and width to achieve an even finish. 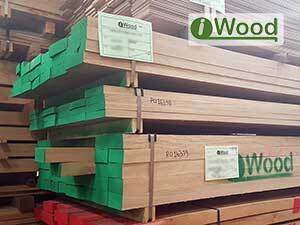 Our Cut to Size Oak is available online in thicknesses of 26mm, 32mm, 40mm, 50mm, 65mm, 80mm in both Prime and Light Character grades, and also 100mm in Prime grade. The oak is thicker when it's put into the kilns and then shrinks as it dries to the listed sizes, so the thickness received may be slightly larger in some places as timber doesn't always shrink uniformly. Widths are available between 15 and 230mm, in lengths between 0.4 and 4.5 metres. Widths are usually provided exactly as ordered, but because this is not a finished product, allow for a slight variance of a few millimetres. How Will the Cut to Size Oak Look When it's Delivered? 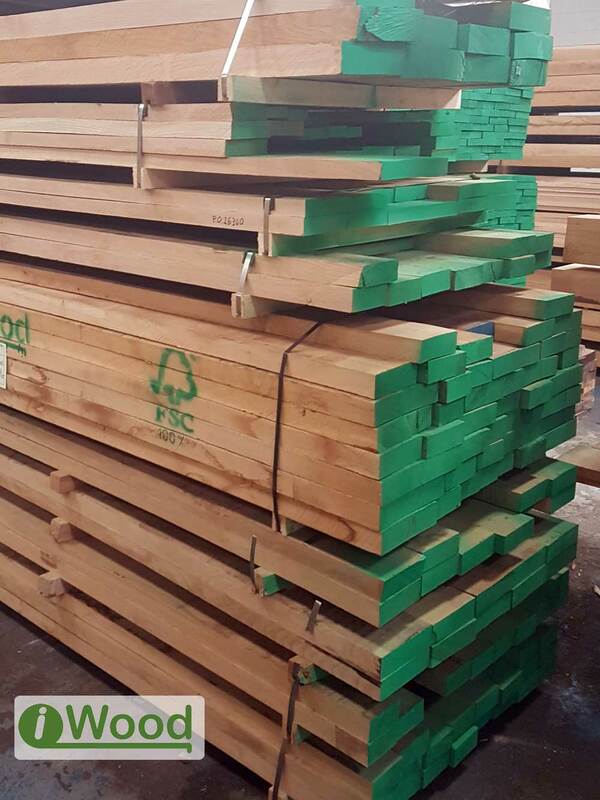 Our Cut to Size Oak usually has the ends painted at the sawmill to protect the timber from moisture penetration during transport and storage. The timber is supplied slightly over length so you won't be short of any timber due to the paint on the ends. Because this rough-sawn timber is designed to be worked on further by you, ie planed or machined, it is common for the timber to bear the iWood logo or FSC markings directly on the wood, as can be seen in the photographs below. If you're looking for a sawn finish and would like your wood to be paint free then please tell us in the Special Instructions box on the shopping basket page before you checkout. What Should I know about Cut to Size Oak Pricing? 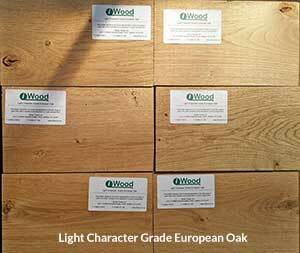 The oak prices are worked out from a price matrix, with the most competitive prices on the short lengths. You will therefore get a better price if you type in the exact lengths you want rather than ordering long lengths with the plan of cutting down yourself. 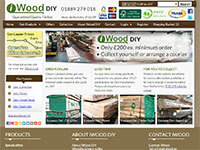 Also, don't forget that you’ll instantly receive even better prices by opening a free iWood website account. 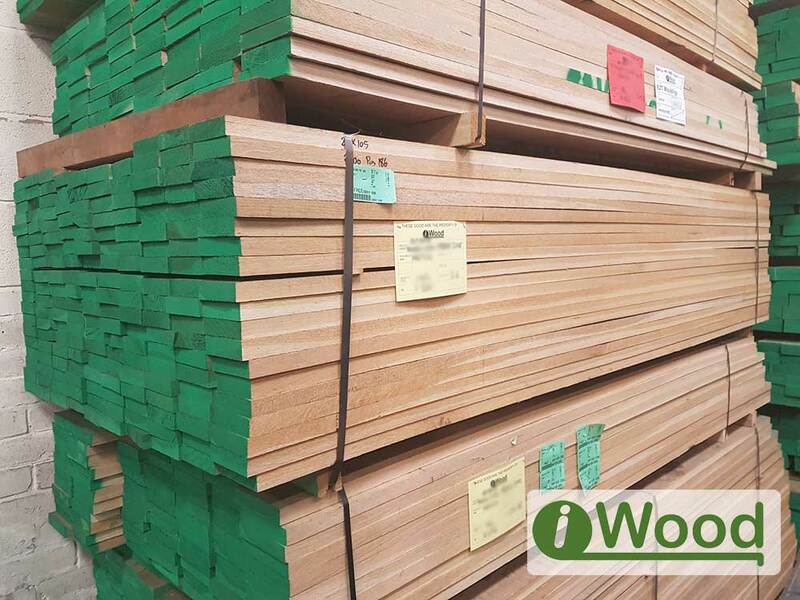 At iWood, we have built our reputation on supplying the highest quality timber, ensuring you have the highest percentage of usable European Oak timber possible from your iWood order. Because of this, iWood is working on becoming the UK’s number one timber merchants. For more information about Oak timber please see our European Oak page. 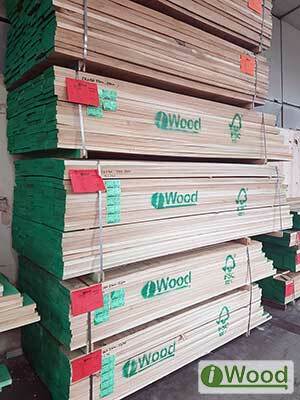 These are some examples of Cut to Size Oak Packs that have been prepared for our customers. Because this is not a finished product, but rather one for you to work on further, painted ends and identification marks are normal on Cut to Size packs.